15-5 Stainless steel offers a complex of high strength & hardness, high corrosion resistance and excellent transverse mechanical properties. 15-5 Stainless steel is the ferrite-free version of 17-4 stainless Steel. Both 17-4 and 15-5 alloys are widely used in the aerospace, chemical, petrochemical, food processing, paper and general metalworking industries. 15-5 Stainless steel is not suitable for cold working though it can be formed in a moderate manner. 15-5 Stainless steel is capable of being formed only in a mild manner. 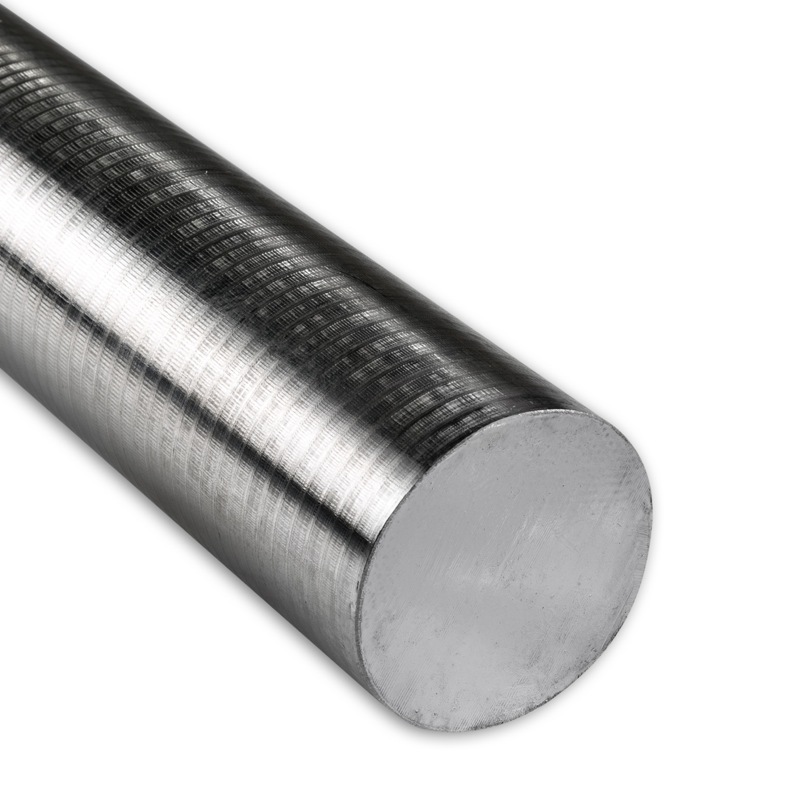 15-5 Stainless steel is a martensitic precipitation-hardening stainless steel that provides an outstanding combination of high strength, good corrosion resistance, good mechanical properties at temperatures up to 600 °F and good toughness in both the longitudinal and transverse directions in both base metal and welds. 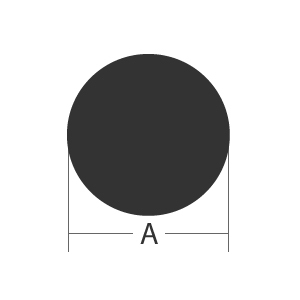 Short-time, low-temperature heat treatments minimize distortion and scaling. The 15-5 Stainless steel alloy is martensitic in structure in the annealed condition and is further strengthened by a relatively low temperature heat treatment which precipitates a copper containing phase in the alloy. 15-5 Stainless steel applications and uses are: fabricated parts in high pressure corrosive environments including gears, valves, fittings, fasteners and shafts and in aircraft components. Aerospace applications, chemical and petrochemical applications, pulp and paper and food processing.